I keep reading the greatest things about this book. And if you gave it 10/10 it must be good. I'm so glad this book is good. I didn't grow up in the eighties, but this book still sounds amazing. 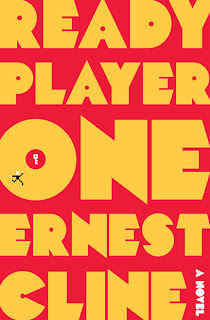 I've seen others raving about this book, but I already pre-ordered it when you tweeted about. 10/10 though, whoa. Gotta finish my reading now so I can get to this book. Oh man I have an ARC of this and I can't wait to dive in, this book seems to have everything I love in it, clearly a 10/10 means it isn't just hype. 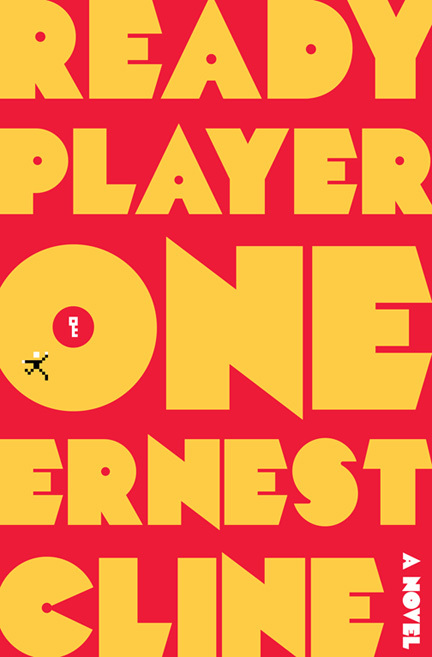 Ernest Cline has a great fondness for the time period and knows his stuff as he fills Ready Player One to the brim with pop cultural nods. I've been reading hundreds of books over the last few years (audiobooks) and this is BY FAR ONE OF THE BEST BOOKS I HAVE READ!!!! I highly recommend it.